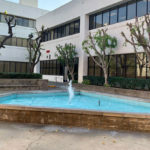 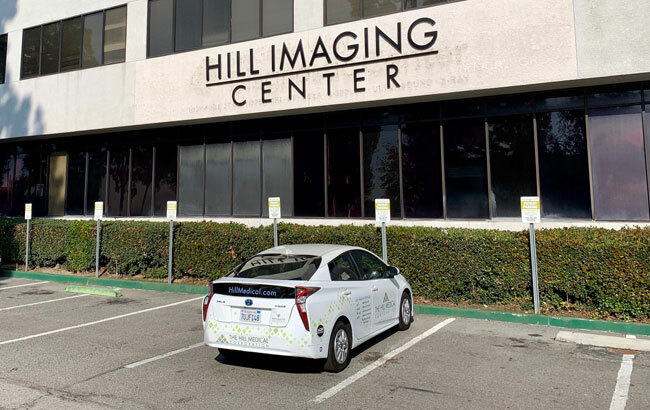 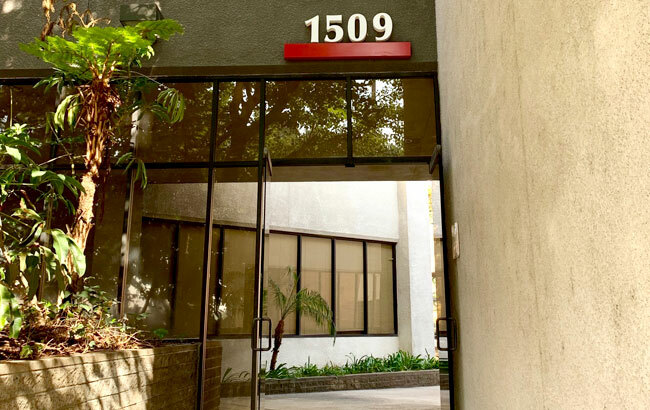 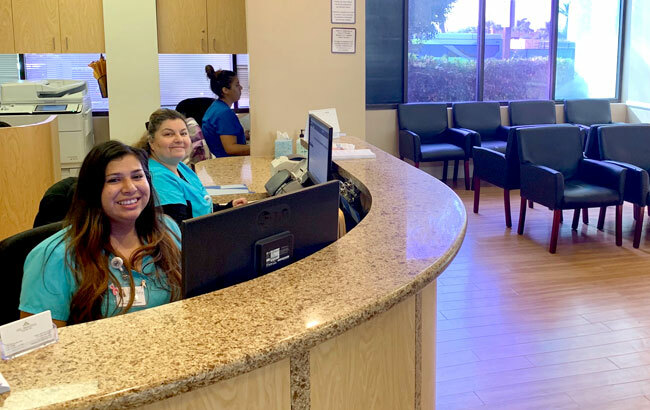 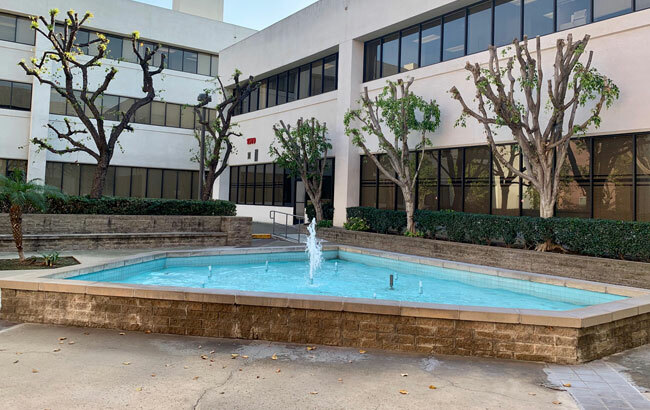 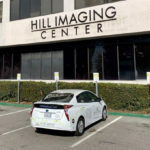 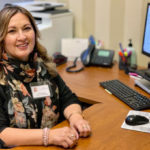 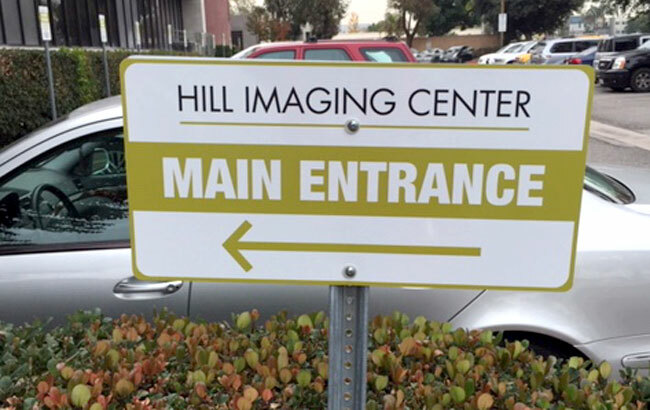 On December 1, 2018, the San Gabriel Valley Diagnostic Center changed ownership and is now part of the Hill Medical family. 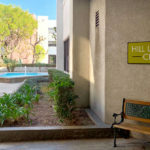 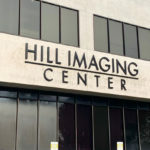 Our new facility is now named the Hill Imaging Center. 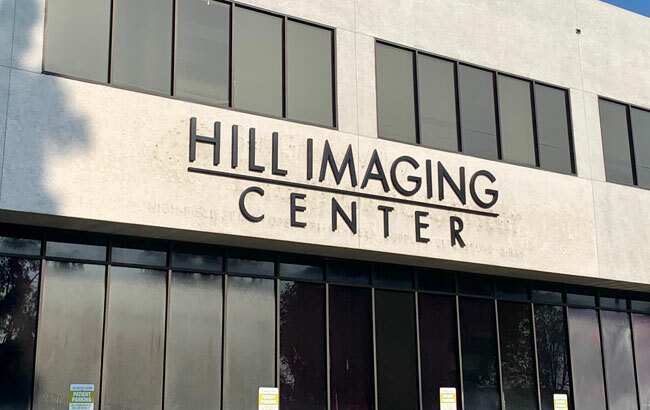 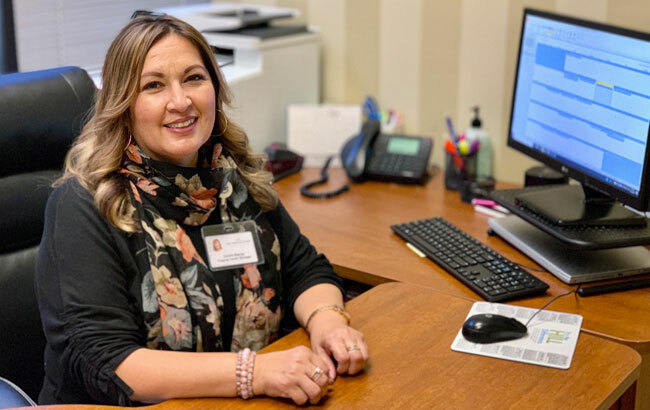 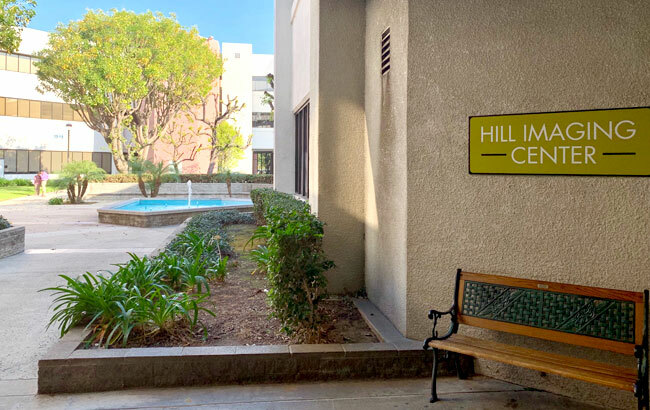 Hill Medical is also excited to announce that Dr. Danica C. Holt has joined The Hill Medical Corporation and will continue to service the imaging needs of West Covina. 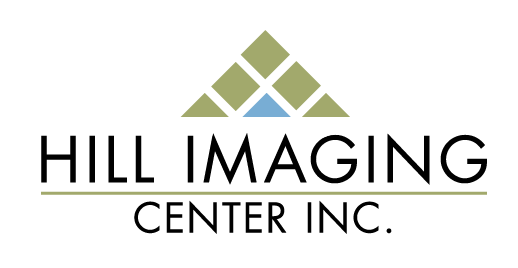 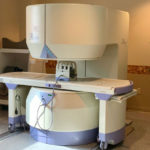 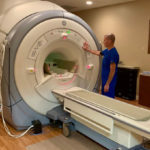 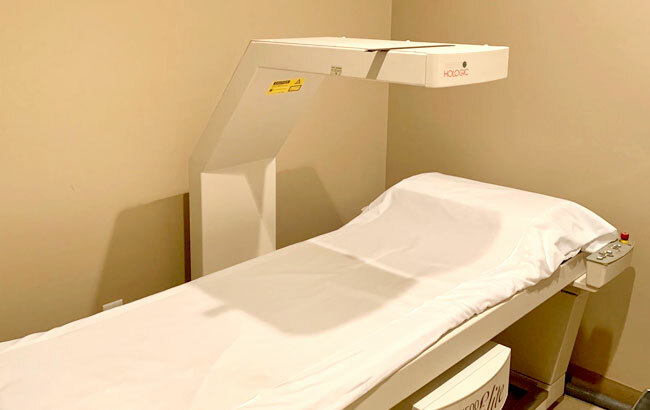 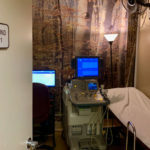 The Hill Medical Corporation brings almost 50 years of experience as an ACR certified out-patient imaging provider with a patient-centered approach. 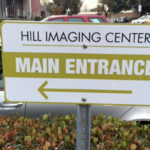 This is an exciting time for The Hill Medical Corporation, and presents many opportunities for our patients and referring physician community. 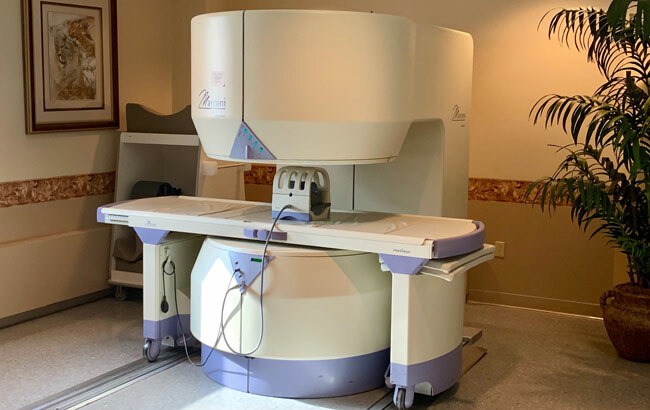 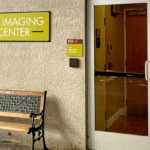 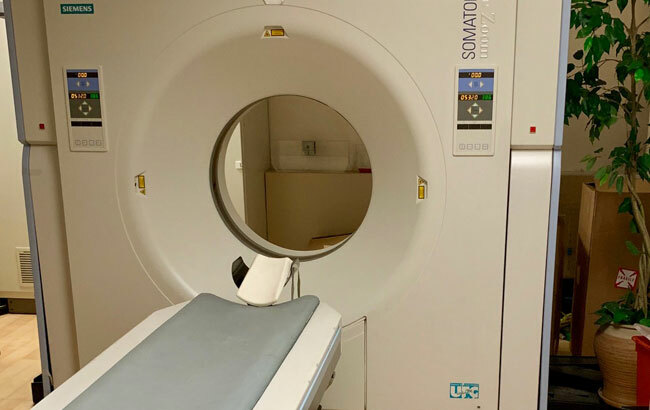 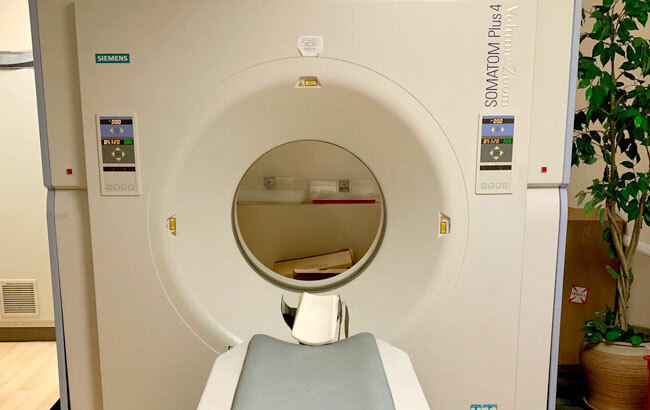 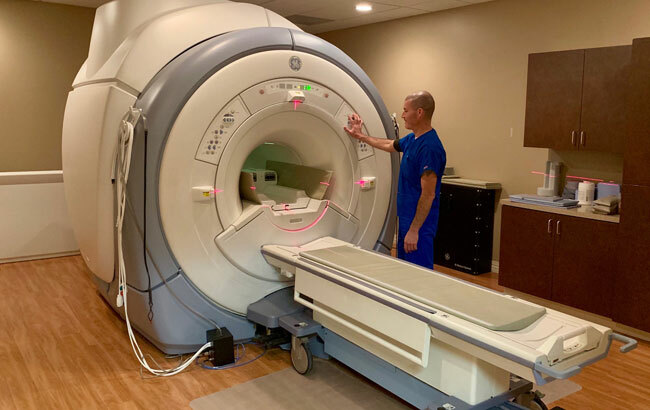 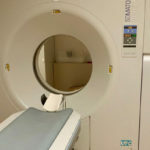 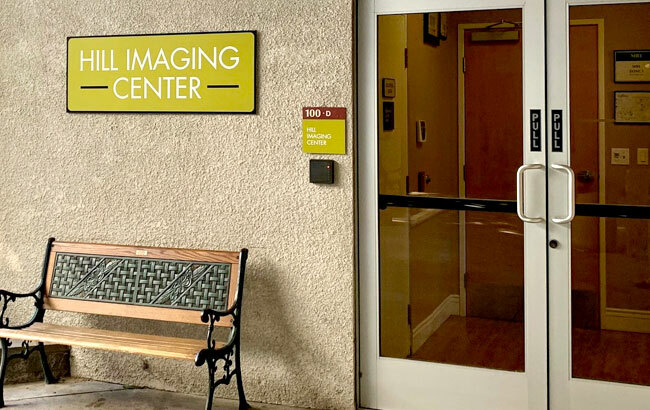 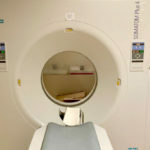 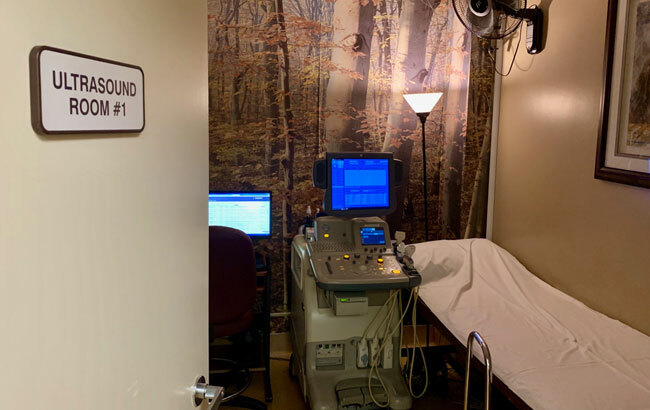 We envision having little to no interruption with service; patients & physicians will continue to experience the same quality and measure of care that our network of imaging centers is known for. 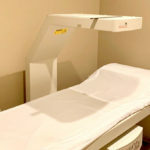 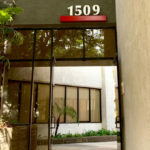 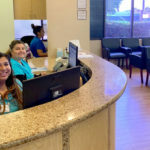 Our goal is to provide patients and physicians with more service options and the convenience of various locations. 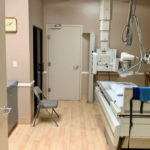 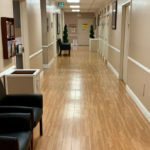 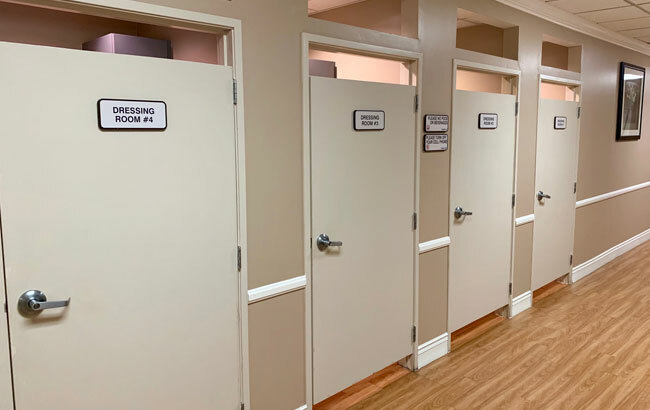 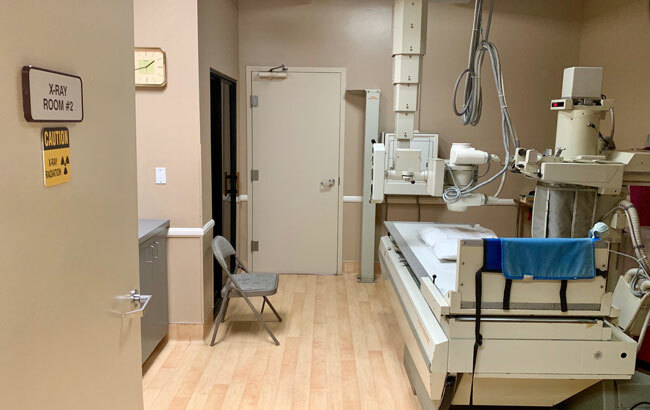 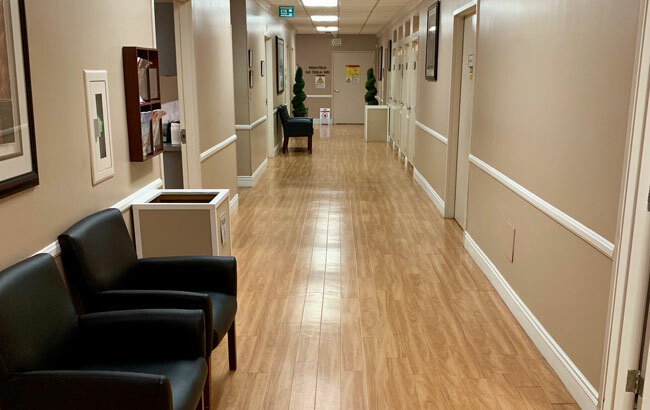 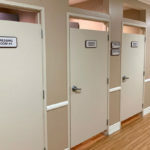 We offer free patient parking, as well as dedicated parking near the entrance for easier arrival and discharge with convenient handicap wheelchair access.